VIPS is a 501(c)(3) organization. Your contributions are tax-deductible. Please submit your volunteer hours today using our online form under the Volunteer tab. Falmouth Volunteers In Public Schools (VIPS) was initiated in 1982 as a way to increase interaction between the public schools and the community of Falmouth, Massachusetts. Today, VIPS has grown from eight volunteers at Falmouth High School to nearly 1,000 volunteers in all seven schools. We serve as the model for public school volunteer programs throughout the region. Our Mission: Falmouth Volunteers In Public Schools enriches the lives of students by promoting volunteerism, creating impactful programs, and forging community partnerships. Be Fit, Be Well a big success! The pilot session of Be Fit, Be Well--an enhanced and updated version of Girls Circle--was a big success! VIPS program leader Erin O'Meara has co-facilitated the program along with VIPS volunteer Katie Castagno. The new curriculum brings in local fitness providers to share new experiences. So far Niisa Morton, Barbara Meloni, Karyn Najarian have worked with students to get them trying out new things including yoga, pilates, and mala beads. Thanks to Falmouth Education Foundation for funding this program and Work It Out. 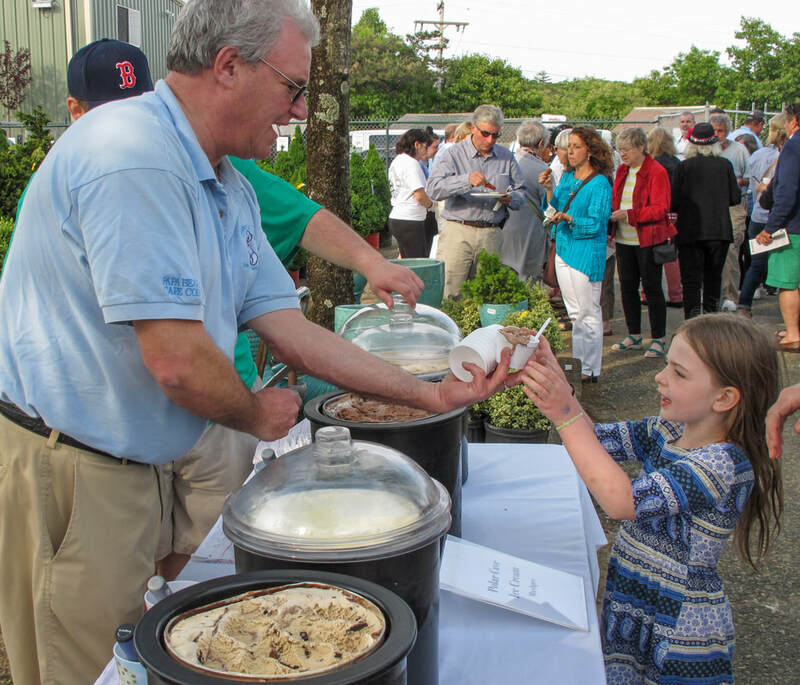 Friday, June 7th, 5-7 p.m.
Get your tickets now for what's shaping up to be the biggest year yet... our 17th annual Feasts of Falmouth & Beyond! We've got your favorite restaurants lined up--and some new ones too! Choose a food only ticket or purchase food, beer and wine ticket. Save money by pre-purchasing tickets (and skip the line!). Check out the event page for a list of restaurants joining us this year! The annual VIPS Volunteer Appreciation Dinner is Tuesday, May 7th at The Coonamessett. All are welcome to share in the festivities and celebrate the many successes our volunteers, board members, and supporters have made possible this year! This is our chance to thank you for all that you do for our staff, students and schools. With nearly 1,000 volunteers who contribute over 40,000 hours each year, we have a lot to celebrate. Socialize with your fellow volunteers and staff members and learn about the other volunteer programs that are taking place in our schools. Sign up today!